Since 1961, Clearview Roofing and Construction has had the same goal and vision... to be the best business it can be while serving its customers and clients at the highest level. Our goal is to provide an incredible experience to our employees, customers and friends. From the buying process to the installation and completion, we guarantee quality and friendliness along the entire way. Thank you to the community and to our customers for helping us grow into the company we are today. From foundational work to home inspection and roofing, Clearview has you covered. ... and much more. 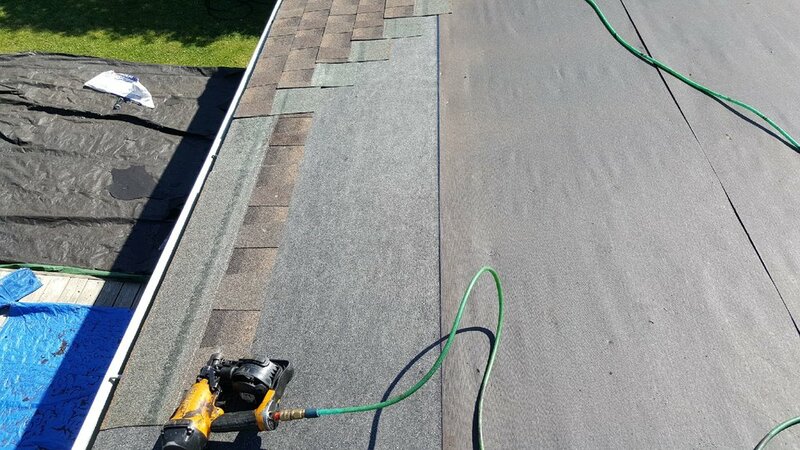 ClearView understands your roofing needs and delivers on those expectations with precision and quality with a written guarantee. That's why we've received numerous awards for our customer care and quality. Including the best of Home Advisor, Yelp and Angies List for multiple consecutive years. Our home inspection service is a visual inspection of the structural elements and systems which are accessible. Water damage is one of the most common forms of damage to both residential and commercial properties. Damage is generally caused by flooding, fire suppression, or burst pipes. ClearView can waterproof your foundation to protect you from storms and water damage. "Eric and crew were very professional. They came on time, reconfirmed the leak issue, completed the repair in short order and happily answered so many questions. Their efforts instilled confidence in a job well done and the assurance that they were there and will be there in the future. Thanks Guys!!" "We had a roof leak and the person who came, Kevin, was excellent. He found it was only a minor problem and didn't try to over charge or rip me off. He also inspected my roof and said I have another 15+ years of life in it which was great to hear. In my experience in my area it is quite common for contractors etc. to take advantage of a homeowner but this company is not one of those. I would strongly recommend them to anyone. A bonus is he is almost my neighbor (didn't know that prior to hiring Clearview)." "They showed up when they said they would ( a rarity today!) and they completed the job in a professional and competent manner. I will continue to use them on a regular basis to keep my slate roof and gutters in good shape. Both Eric and Kevin deserve 5 stars!" "They responded immediately. They did a great job at a fair price. You can;t go wrong with Clearview. This is the second time they have done work for us and the experience was perfect both times. Look no further!"